Chardons on the way down to Tignes les Brevs? @QRZBuddha, nope but understand why you would say it. OK, one last stab then, it's not the run down to the valley floor from the Stubai glacier? @QRZBuddha, sorry I should clarify. The village is high. @Bob, getting much closer but wrong valley! It was last week of the season thus looks like a lack of snow. Closest I've been is Solden, new pic after the rugby. Another tricky one from 2004? ....and yes that is me. Mad guess -- Scotland …..? I think that’s Montgenevre again, Gondrans sector. @MagSeven, Yes. That's correct. Rolling hills looks a bit like Scotland from that angle. I've spent a fair bit of time there, so recognise the kicker spot. Great photo! Next one. Probably not that many have been here, but will be very obvious to anyone who has! 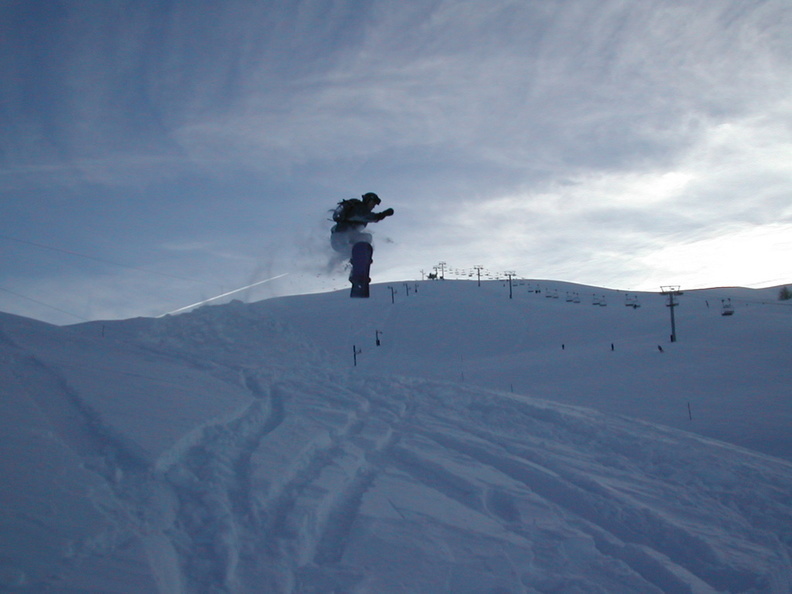 One of the Japan powder spots - Teine ? @Bones, you’re on the right island, but it’s not Teine. 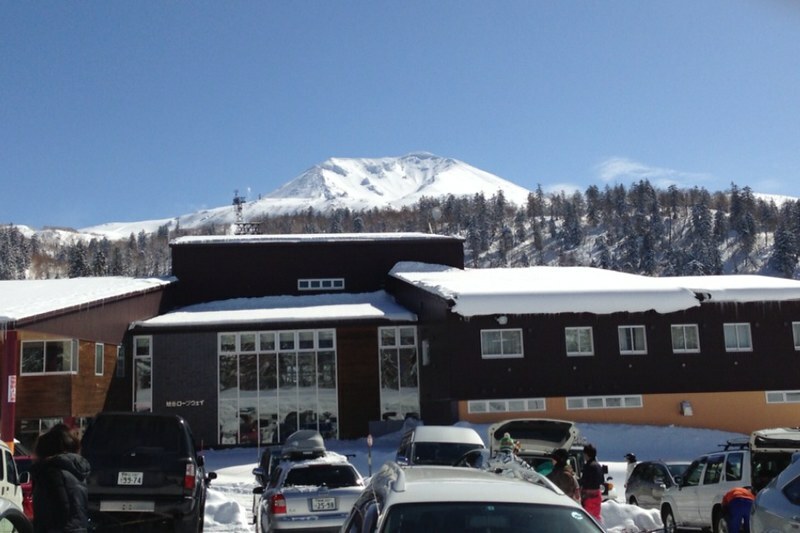 Hakuba is a valley with nine different ski areas. @QRZBuddha, yep, that’s the one. Highest point in Hokkaido.